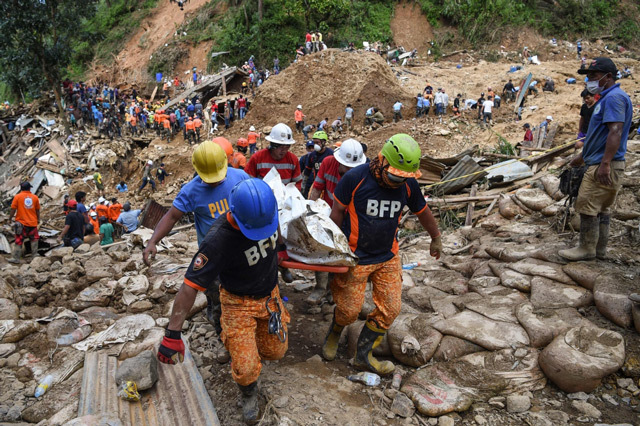 The death toll in the Philippines from Typhoon Mangkhut has climbed to 81 and could hit triple digits as searchers dig through a landslide where dozens are presumed dead, authorities said Wednesday. 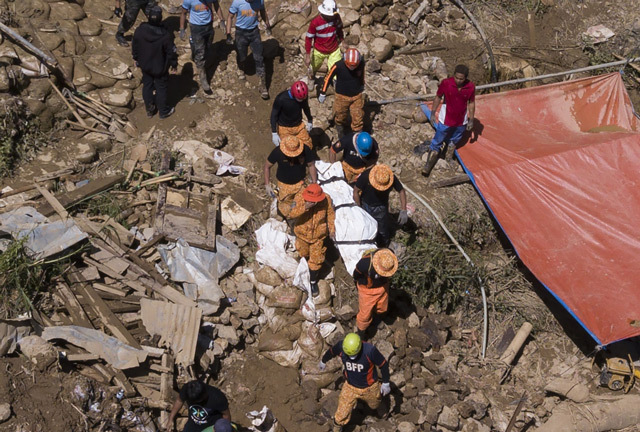 Mangkhut swamped farm fields in the nation's agricultural north and smashed houses when it tore through at the weekend with violent winds and heavy rains. 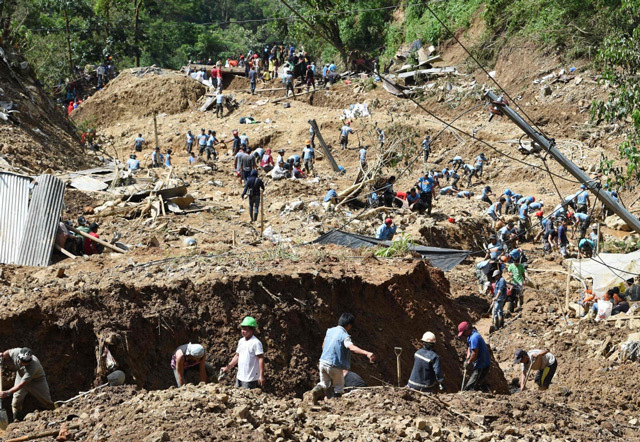 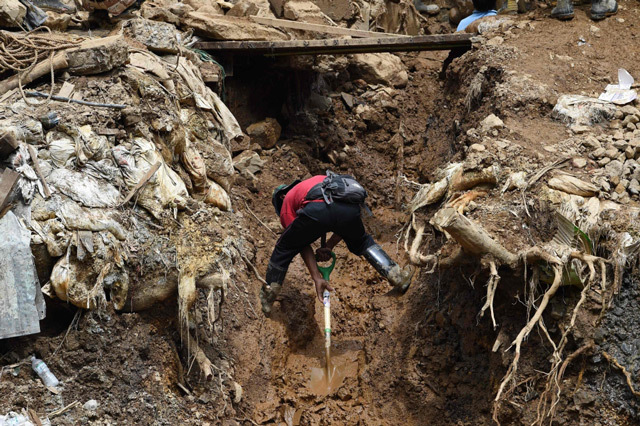 Since then the toll has climbed mostly due to the corpses recovered from the massive landslide in the mining town of Itogon where dozens are still believed buried under the mud.